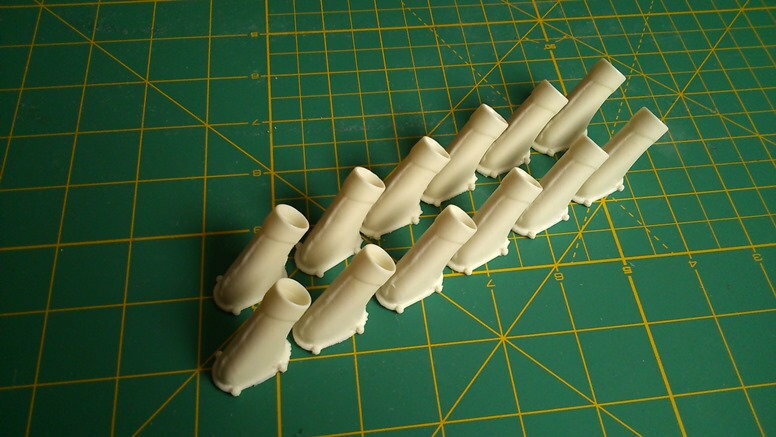 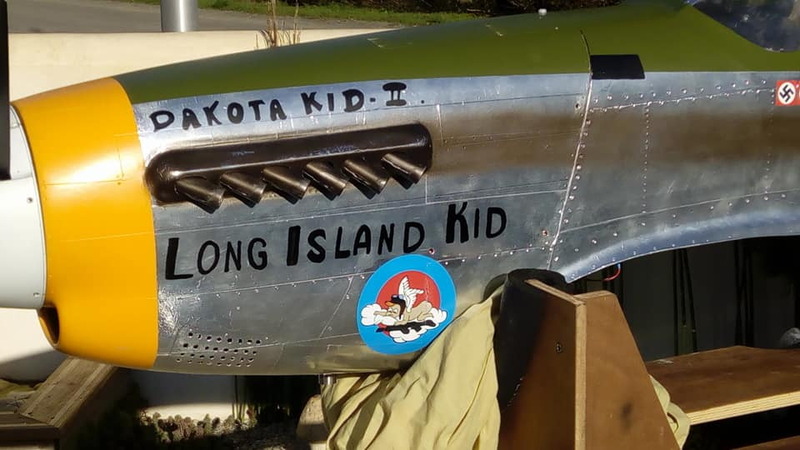 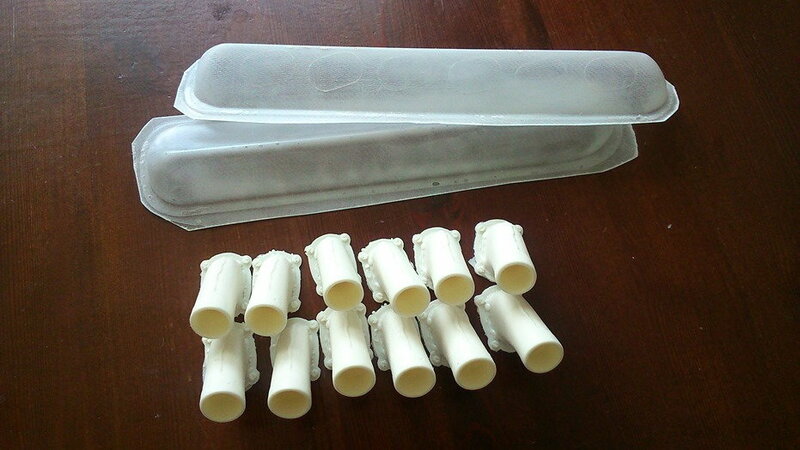 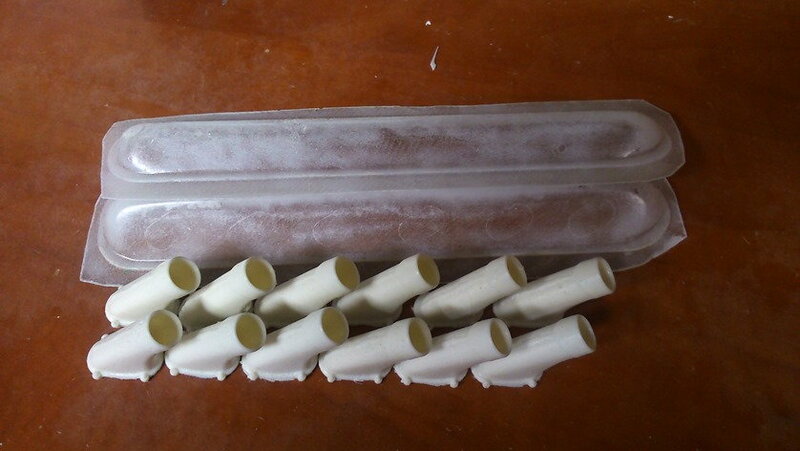 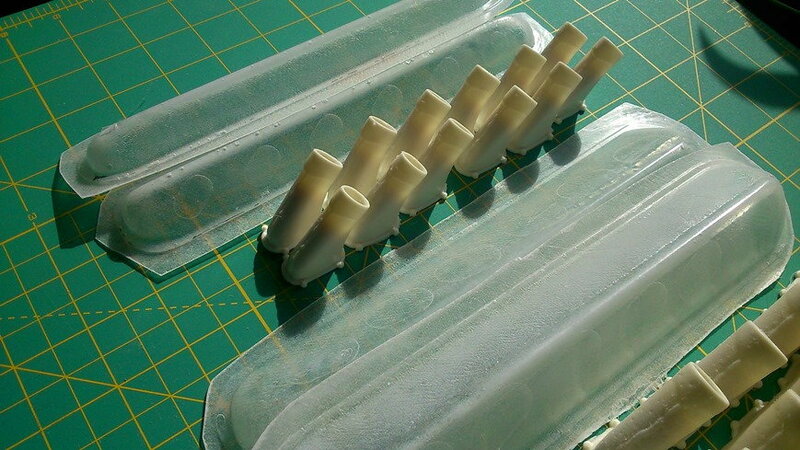 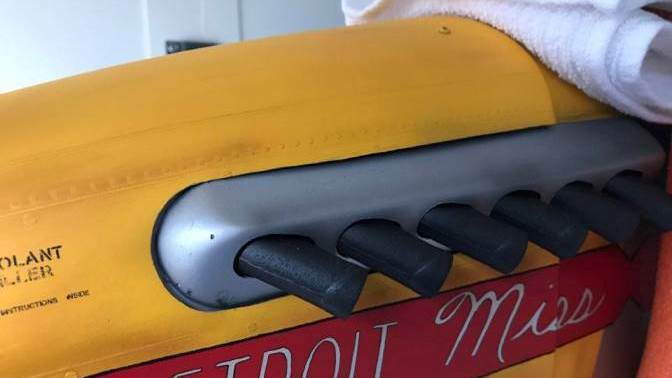 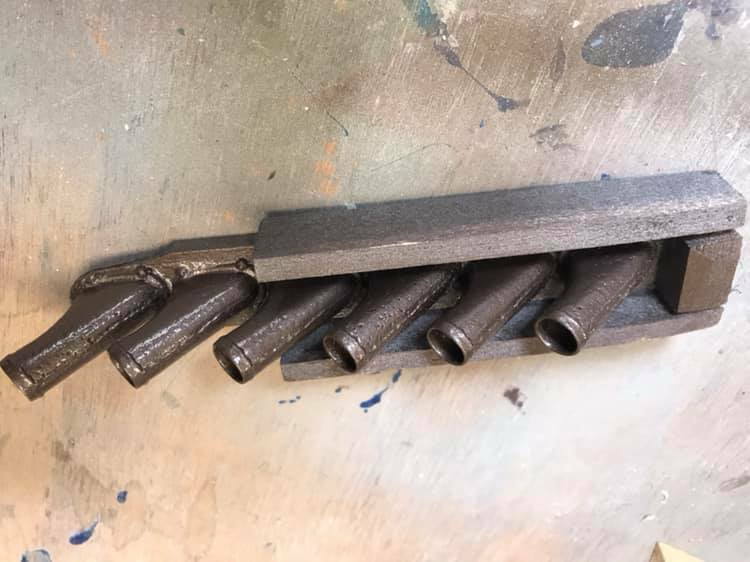 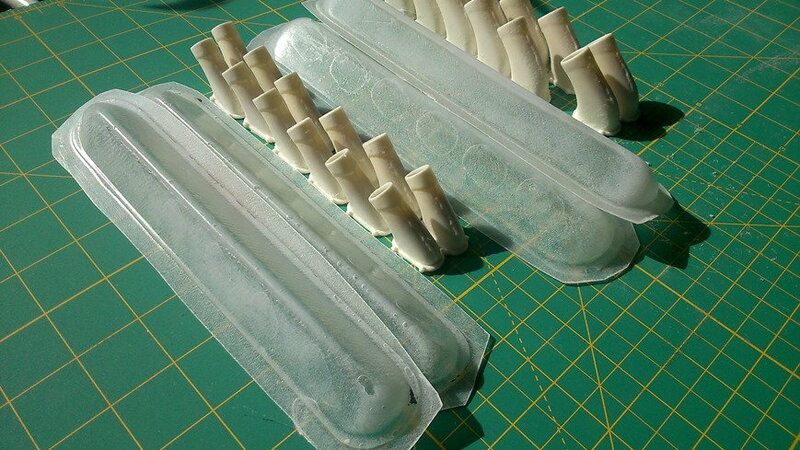 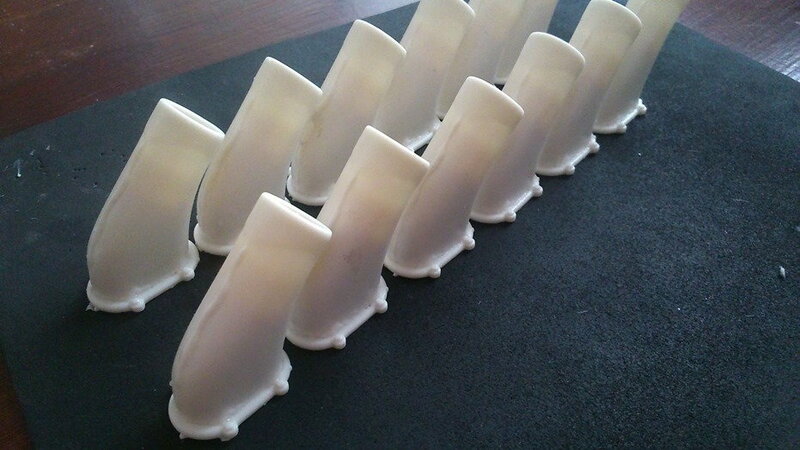 Resin exhaust stacks for giant 1/4-1/5.5 scale P-51 Mustangs. 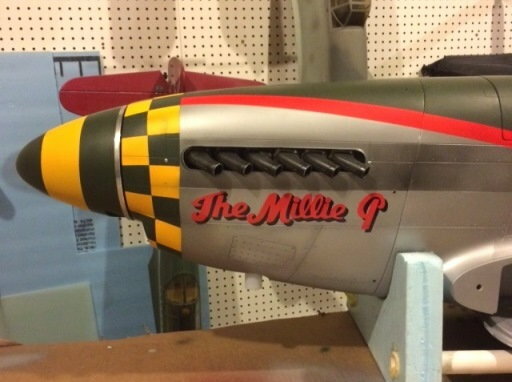 Will work with Ziroli, Comp, Carf, Top Flite GS, CY model, TopRC and many other Mustang models. 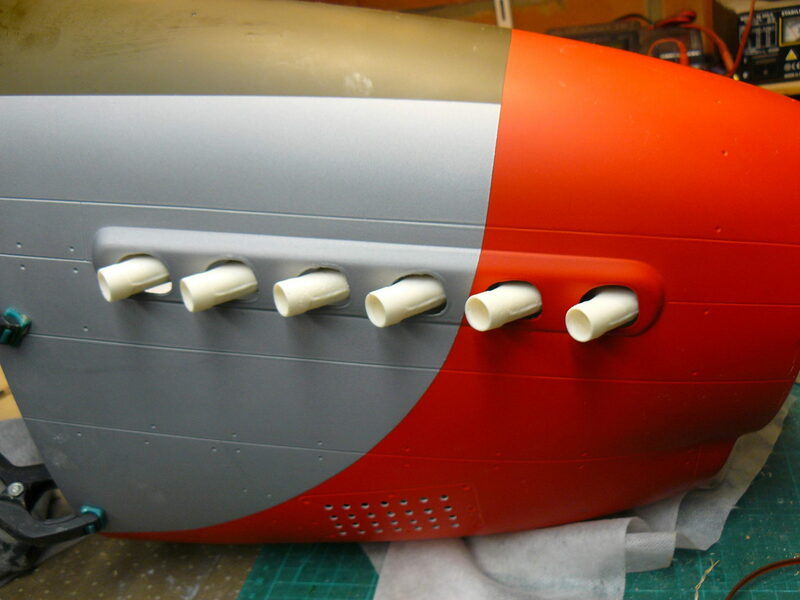 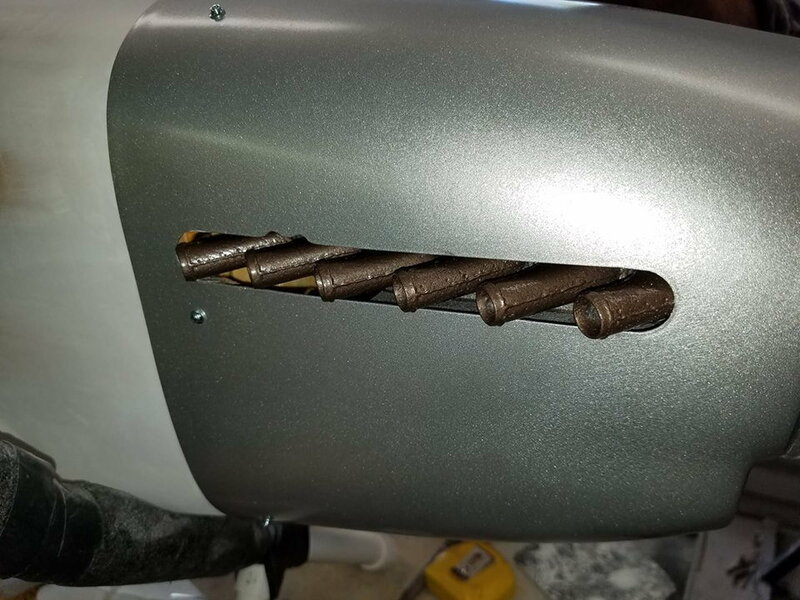 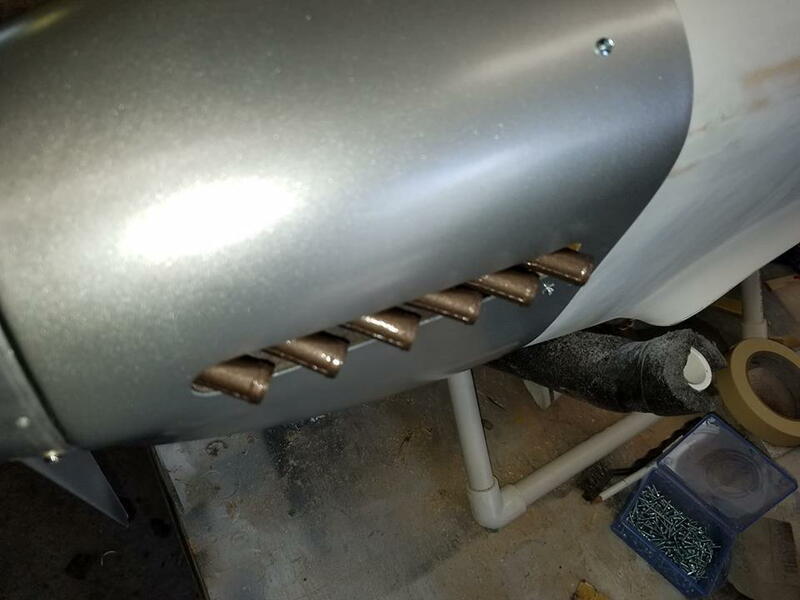 Exhaust pipes work with Spitfire models.